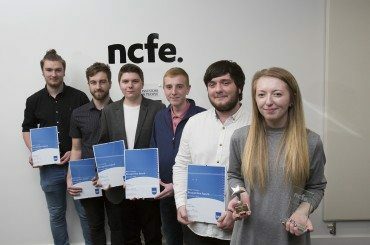 This month, NCFE held a graduation for its ‘Rising Stars’, which included three apprentices who were on placement at British Engines. Last week the British Engines Group celebrated Christmas Jumper Day in aid of the Trussell Trust Food Bank. 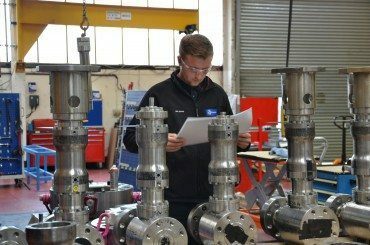 Final year apprentice, Ben Jenkins tells us about his working day as a Trainee Production Engineer in the test department at BEL Valves.